New Updates to Fire Alarm Systems Level I, II, III. Now referencing NFPA 72, 2016 edition. New Updates to Water-Based Systems Layout Level I, II, III. Now referencing NFPA 13, 2016 edition. 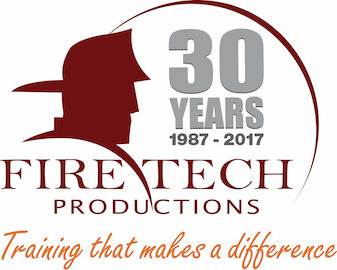 © Copyright Fire Tech Productions, Inc. Please wait, report is being prepared for download. You can click Stop anytime, to cancel the request and download partially generated report.